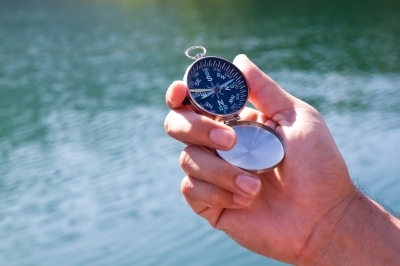 Blog of the Week: Do You Know How to Use Your Internal GPS? Originally posted on April 17, 2014 by Jennifer Roig-Francolí at www.artoffreedom.me. Is your personal GPS working? What is it that really gives you good direction in your life? How do you know if you’re on the right track or not? Wouldn’t it be nice if you could just flip an internal switch and aim your life in the best possible direction? Good news – it’s possible! You really do have an internal GPS, an inborn system that gives you excellent direction for all aspects of your life – physical, mental, emotional, and spiritual. F.M. Alexander called it your “Primary Control”, although most of the time we use his term to mean something very specific: the dynamic relationship between your head, neck, torso, and the rest of your body. I sometimes like to call it the “Organizing Factor”. What is it inside of you that makes you think? move? feel? choose? act? stop? live? What is that mysterious Something that causes your life to continue the way it does, day after day after day?